Following the successful outcome of the October 1863 petition for a Post Office, John Penrose Christoe was appointed the first postmaster at Cadia by July 1864. However it was more appropriate that the Post Office should be located at the Cadiangullong Store, where Stepney Alured Clarke had operated an unofficial mail service since 1861. He applied to be appointed postmaster on 1 August 1864 and was appointed on 1 September 1864. The storekeepers always tried to secure the Post Office, as its presence was a stimulus to other business. Although there is some evidence for the moving of the Post Office to the store of L. J. Tompkin in 1899, by 1914 it was again located at the former Cadiangullong Store. In 1914 there was a petition to move the Post Office to the centre of the village. Though unsuccessful, it was an indication that by this time Chilcott Street had become the main street. The Post Office continued to operate into the 1920s. List of Postmasters at Cadia Post Office. 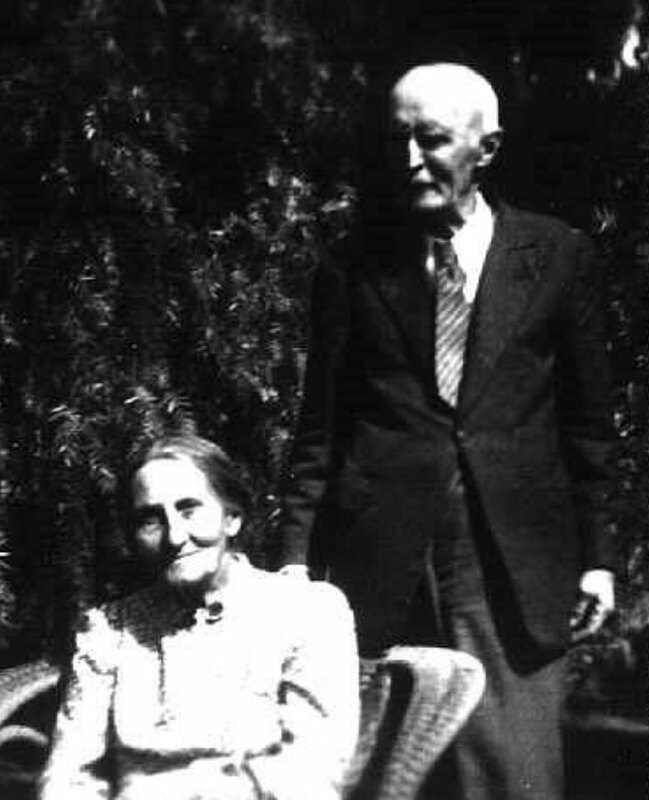 Fred and Annie Parish – She was postmistress at Cadia from 1892 to 1899.